Can’t remember whether you locked the front door? Have you misplaced your car keys for the second time today? Well the shampoo use on a daily basis may be to blame. 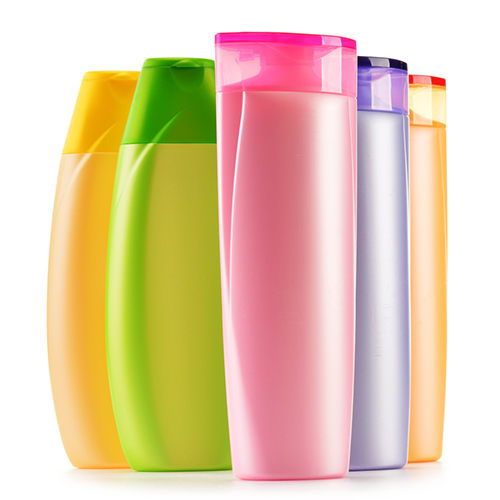 A recent study shows “an ingredient found in shampoo and other products can affect brain development in mice.” The active ingredient in question is diethanolamine, aka DEA, which scientists believe “robs the developing brain of memory cells.” Now scientists say the findings are no cause to panic, but people should pay close attention to the products they use to keep themselves clean.